Laravel is one of the most popular modern php-frames that allows you to develop sites of varying complexity with logical architecture and structured code. Laravel delivers the flexibility and scalability of projects of varying degrees of complexity compared to CMS's ready-made content management systems. The availability of a wide variety of features, a large number of third-party modules, and high-quality documentation makes the development of Laravel structured and fast, responsive to business needs. Specialists from WBE, thanks to extensive experience with Laravel, are able to create quality projects on this framework that will be easy to manage and bring maximum benefit to your business! IT company WBE (Web Business Effect) was founded in 2016 and located in Lviv, Ukraine. 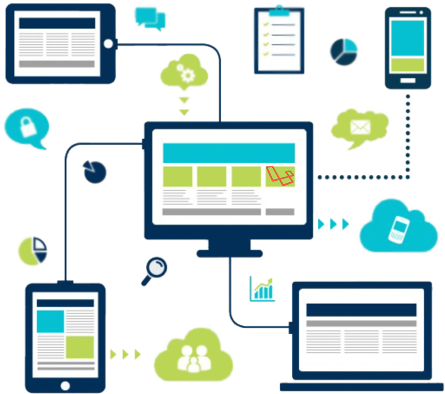 We provide a full range of web development services and Internet marketing, using the most effective solutions for our clients.